There are lots and lots of great little Zutano pieces that have been marked down between 50% and 70% at Amazon right now. 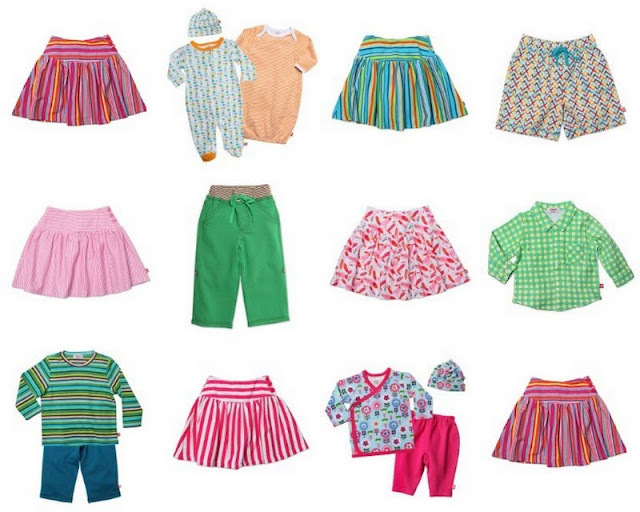 For example, those cute yoke skirts for 2-4 year-olds pictured above? They are just $6 instead of $28 (the link also includes the 50% off skirts at $13.78). There are great deals for babies , girls and boys and all items featured in these links qualify for free Prime or Super Saver shipping.